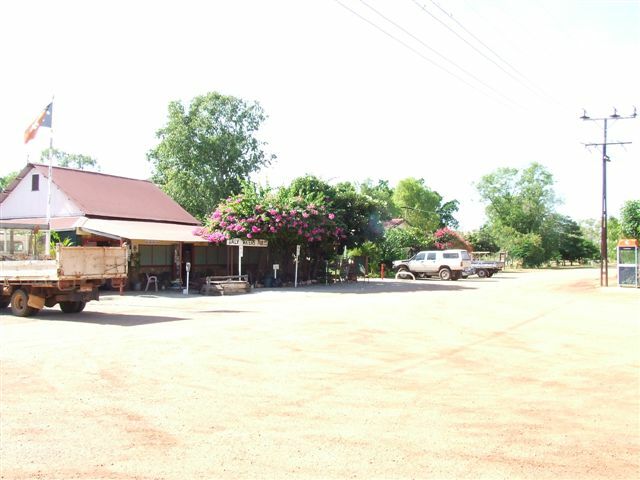 A Historic Northern Territory Town (permanent population 18) the actual town is 3 kms west of the Stuart Highway on Daly Waters Kalala Road. It is there you will find the famous Daly Waters Pub. 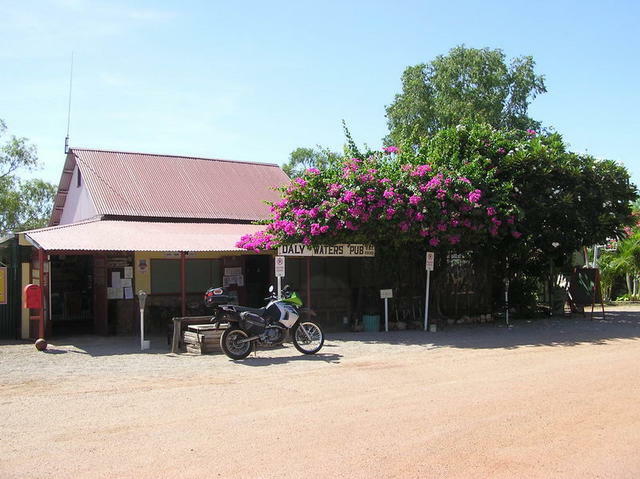 On the way to Daly Waters you will find the Stuart Tree where the explorer John McDouall Stuart is presumed to have carved an S on his way from Adelaide to Darwin.